The battle between casino developer Steve Wynn and the city of Boston is intensifying, with Wynn filing a libel lawsuit against an unidentified foe. 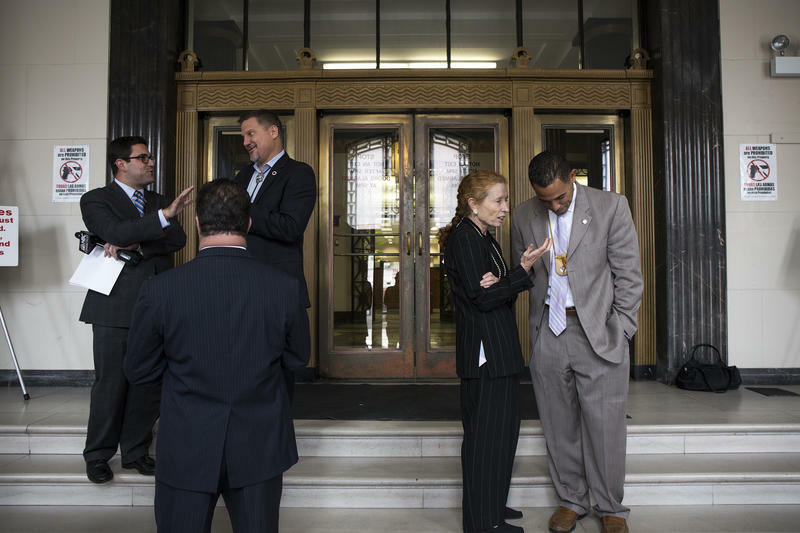 The president of the Springfield, Massachusetts City Council isn’t giving up on getting a popular vote on MGM’s controversial casino redesign. 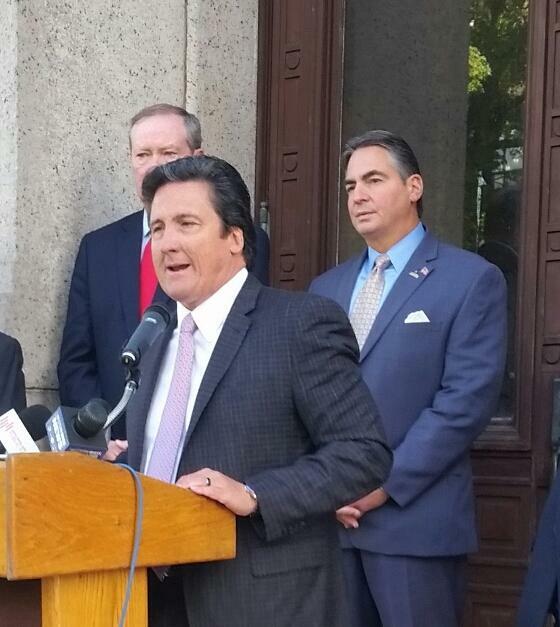 City Council President Mike Fenton said he’ll appeal to the Massachusetts Gaming Commission to order a binding voter referendum on the proposed new design for the Springfield casino. 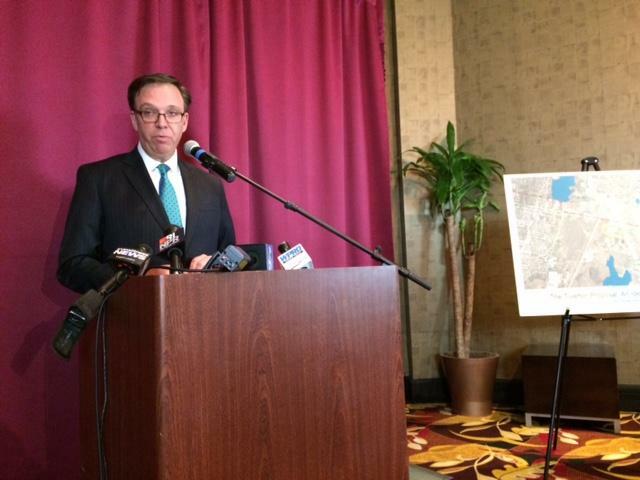 Fenton said MGM’s plan to eliminate a 25-story hotel from the project substantially changes the host community agreement Springfield voters approved two years ago. 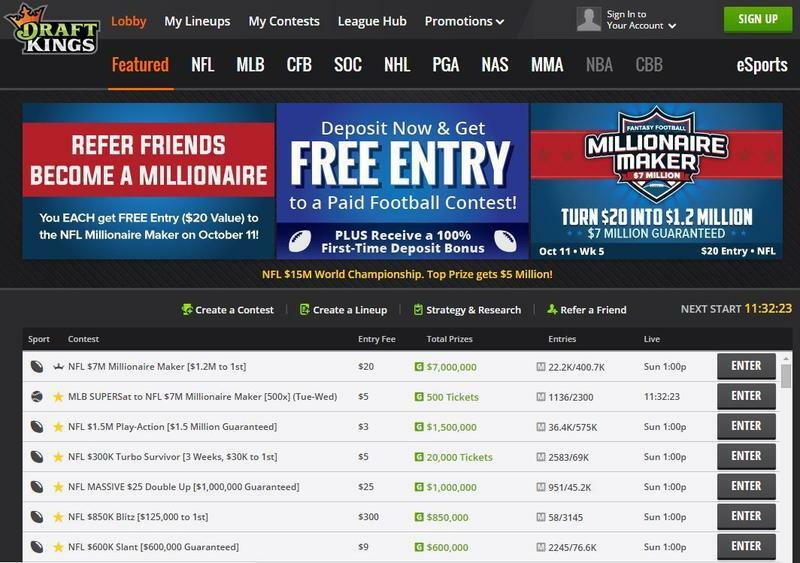 Two leading fantasy sports companies are promising to protect "the integrity of the games" they offer customers, after questions emerged over whether their employees use proprietary information to win thousands of dollars. A top official with MGM Resorts International Monday pledged the company’s strong commitment to building a casino in Springfield. MGM upped the ante by announcing plans to take a former school department building off the city’s hands and redevelop it. A top executive with MGM Resorts International will be in Springfield next week to publically assure the company’s commitment to build a casino in the city. 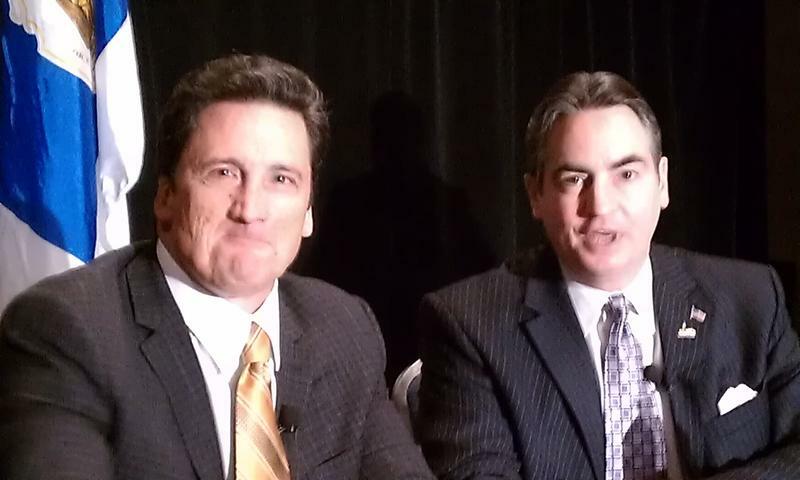 A private meeting between MGM President Bill Hornbuckle and Springfield Mayor Domenic Sarno, with a press conference to follow, was arranged after MGM disclosed plans to eliminate a 25-story hotel tower from its planned casino and substitute a more modest hotel design. “Skyrocketing” construction costs were blamed for the change. 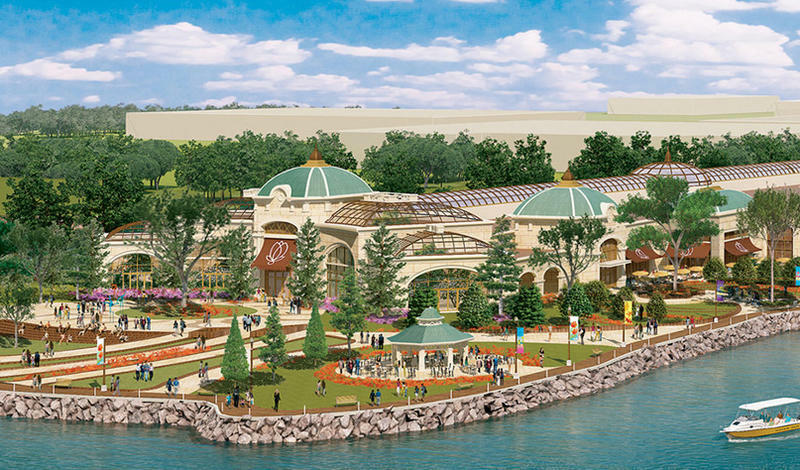 The Mashantucket Pequot and Mohegan Tribes have taken another step in their quest for a third casino in Connecticut. The two issued a request for proposals, seeking formal bids from towns and landowners who would like to host the facility. There will be no voter referendum on the controversial changes proposed in the design of the MGM Springfield casino. 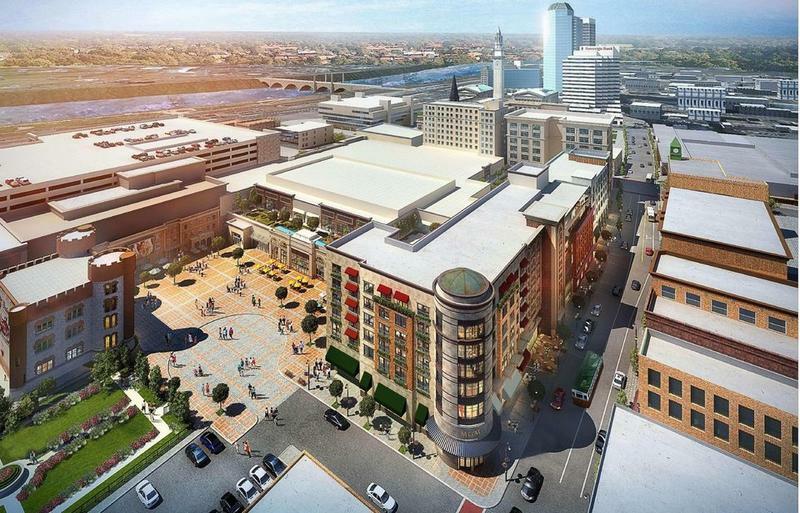 Springfield City Council President Mike Fenton, who had hoped to put a non-binding question on the municipal election ballot to gauge public opinion on MGM’s plan to eliminate the high-rise hotel from the casino project, withdrew his resolution.
" 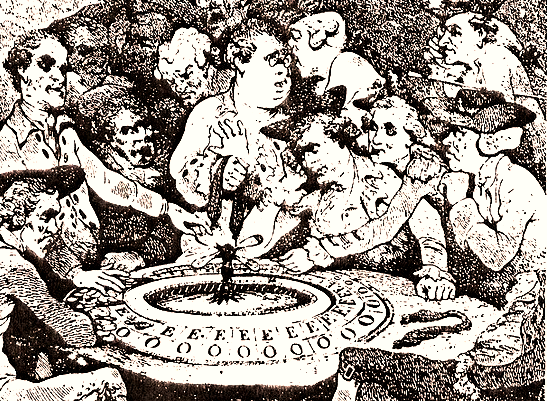 We ran out of time," said Fenton. " I think it is unfortunate because I believe it deserved further review and consideration." The city of Boston has filed another lawsuit in its attempts to derail a planned $1.7 billion casino in neighboring Everett. Voters in Springfield may get a chance to weigh- in on the controversial changes proposed for MGM’s resort casino project. Springfield City Councilors at a special meeting Tuesday will consider adding a non-binding referendum to the Nov. 3 election ballot. The question proposed by council president Mike Fenton asks if voters support changing the development agreement between MGM and the city to eliminate a high-rise glass façade hotel from the casino project. A top state gambling official says New York remains on track to award up to three long-awaited casino licenses before the end of the year. Officials from MGM Resorts Thursday sought to persuade at times skeptical Massachusetts casino industry regulators that proposed design changes to the company’s Springfield casino project would be an improvement and not a downsizing. 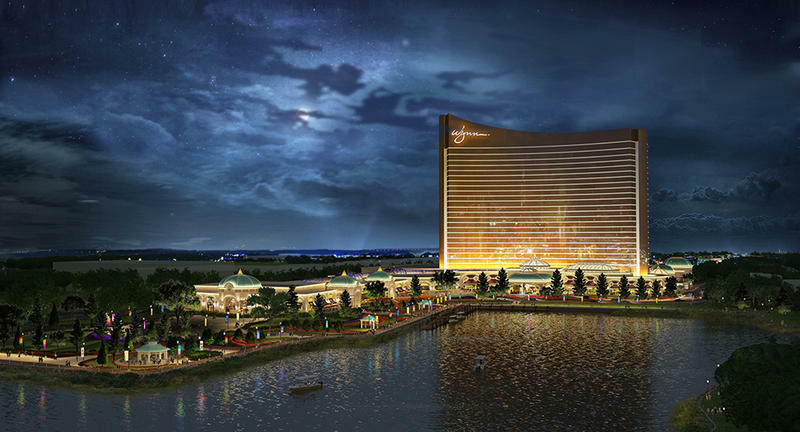 Massachusetts is urging a judge to dismiss lawsuits challenging its decision to award Wynn a casino license. MGM Resorts International has announced plans to reconfigure the hotel it will build as part of its new casino complex in Springfield, Massachusetts. Tribal and city officials are touting the economic benefits of a $500 million resort casino that the Mashpee Wampanoag tribe hopes to build in the city of Taunton, Massachusetts, 40 miles south of Boston. "It has no bearing on our plans in Tiverton," spokesman Patti Doyle said. 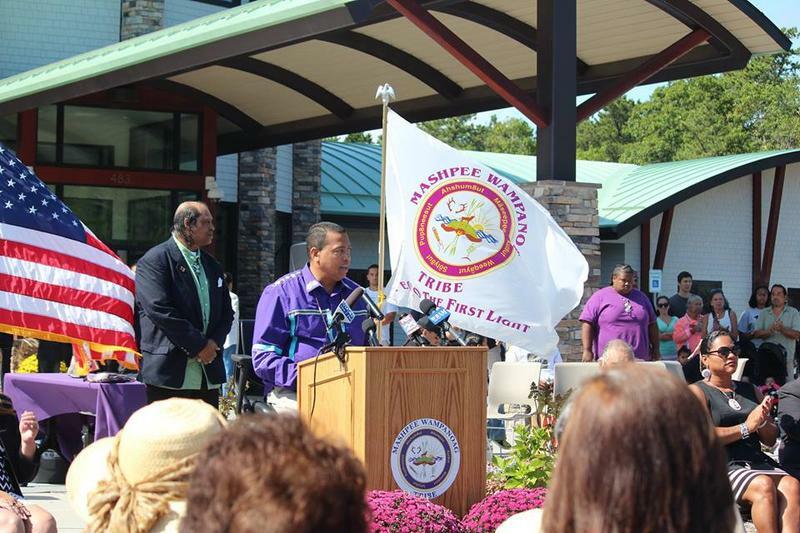 The Mashpee Wampanoags are staging a noon Monday news conference at Taunton City Hall to discuss their plans.